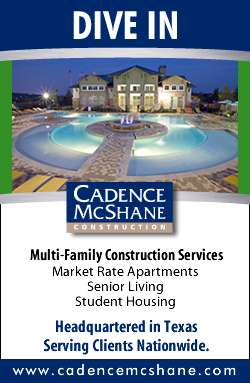 Located at 5300 W. Sam Houston Parkway North, the property was fully leased at the time of the sale. HOUSTON -- Tanglewood Property Group (TPG) has acquired a 101,000-square-foot office building in Houston's Beltway 8 Corporate Center business park. 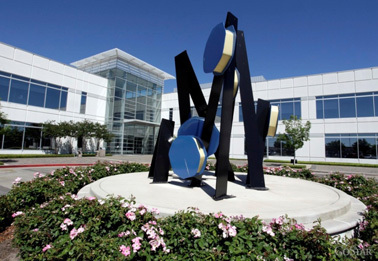 The property, located at 5300 W. Sam Houston Parkway North, was fully leased at the time of the sale. 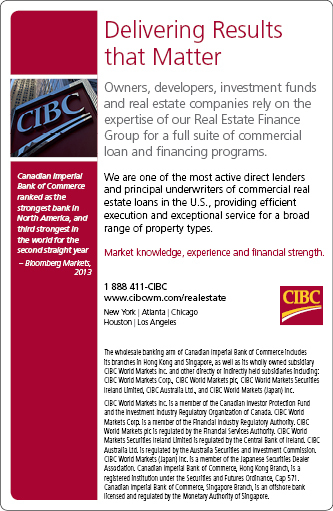 Henry Hagendorf of TPG and Tom Lynch of CBRE represented TPG in the acquisition. The new store will be located on a 3.5-acre site near the intersection of South Rice Boulevard and Westpark Drive. 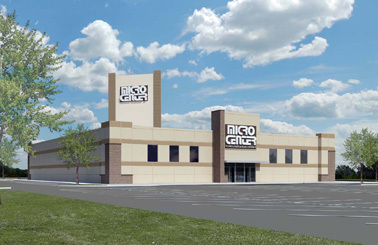 HOUSTON -- General contractor Satterfield & Pontikes Construction will break ground this month on a new 32,000-square-foot store in Houston's Galleria submarket for electronics retailer Micro Center. The $6 million project, which will include showroom, office and storage space, is located on a 3.5-acre site near the intersection of South Rice Boulevard and Westpark Drive. The building will feature concrete tilt-wall panel construction, as well as a 90-foot tower rising through the roof that will display the Micro Center sign. Powers Brown Architects is providing design and architectural services for the property, which is slated for completion within six months. Waste Track Services LLC, a recycling company, will occupy the first floor of the facility, which is located at 2920 Avenue F in Arlington. ARLINGTON, TEXAS -- Bradford Commercial Real Estate Services has arranged a 52,032-square-foot industrial lease in Arlington for recycling company Waste Track Services LLC. The tenant will occupy the first floor of a two-story building located at 2920 Avenue F that is part of a larger four-building development in the Great Southwest Industrial District. Property owner FPA Division Associates LP will strip the tenant's space to shell condition and add four new dock doors prior to occupancy. Waste Track Services, which will relocate from nearby Granbury, will also hold rights to half of the second floor of the building. 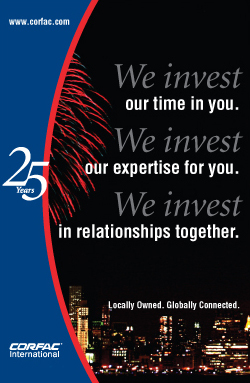 Will Dillard of Bradford Commercial represented the tenant in the lease negotiations. 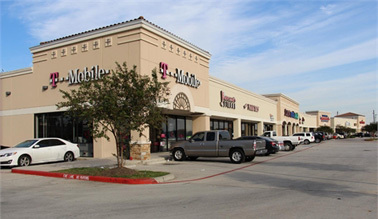 T-Mobile, PLS Check Cashers, Shipley Do-Nuts and South Texas Dental are among the tenants at South Wayside Village. 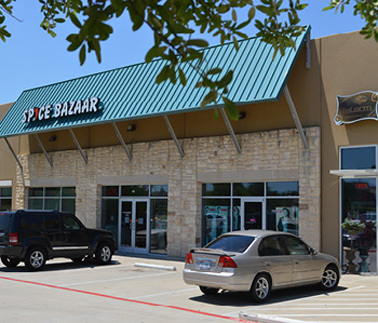 HOUSTON -- Marcus & Millichap has brokered the sale of South Wayside Village, a 29,364-square-foot shopping center in Houston. Tenants of the property include T-Mobile, PLS Check Cashers, Shipley Do-Nuts and South Texas Dental. 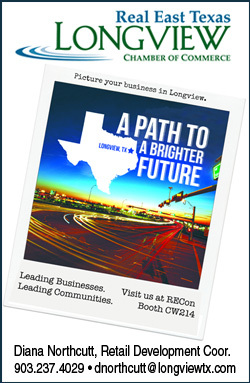 Developed in 2006, the center is located at 5819 Gulf Freeway and is shadow-anchored by a Walmart Supercenter. 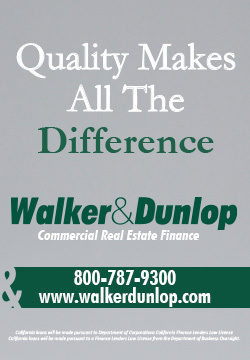 Justin Miller and Derek Hargrove of Marcus & Millichap marketed the asset on behalf of the seller, a locally based developer, and also secured the buyer, an all-cash local private partnership. The unanchored strip shopping center is located at 4681 Ohio Drive. FRISCO, TEXAS -- CBRE has brokered the sale of Lebanon Ohio Center, a 29,200-square-foot retail property in Frisco. Located at 4681 Ohio Drive, the unanchored strip shopping center was 90 percent occupied at the time of the sale by tenants including CrossFit Remedy and Arts and Technology Institute. Jennifer Pierson and Beth Pierson of CBRE represented the seller, LandPlan Development Corp., in the transaction. Los Angeles-based Shayan Holdings LLC purchased the asset. GM Financial will occupy space within the Mandalay Tower, a 12-story, Class A property. IRVING, TEXAS -- Cassidy Turley has arranged a 22,347-square-foot office lease in Irving for GM Financial, the arm of General Motors that provides automotive financing for individuals through dealerships nationwide. 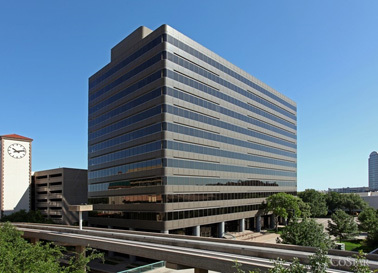 The tenant will occupy space within the Mandalay Tower, a 12-story, Class A property located at 220 E. Las Colinas Blvd. 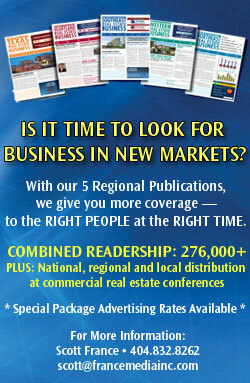 Rick Hopwood of Red Oak Realty represented GM Financial in the lease negotiations. Rodney Helm and Chris Taylor of Cassidy Turley represented the landlords, Parmenter Realty Partners and American National Insurance Co.
Halco Lighting Technologies, a manufacturer of lamps and ballasts, will occupy Building 3 of the Lone Star business park. HOUSTON -- NAI Houston has arranged a 21,000-square-foot industrial lease in Houston for Halco Lighting Technologies, a manufacturer of lamps and ballasts for commercial, industrial and residential applications. The tenant will occupy Building 3 of the Lone Star business park, located at 6323 Brookhill Drive in the South Inner Loop Industrial submarket. The property features 22-foot clear heights and four dock-high doors. 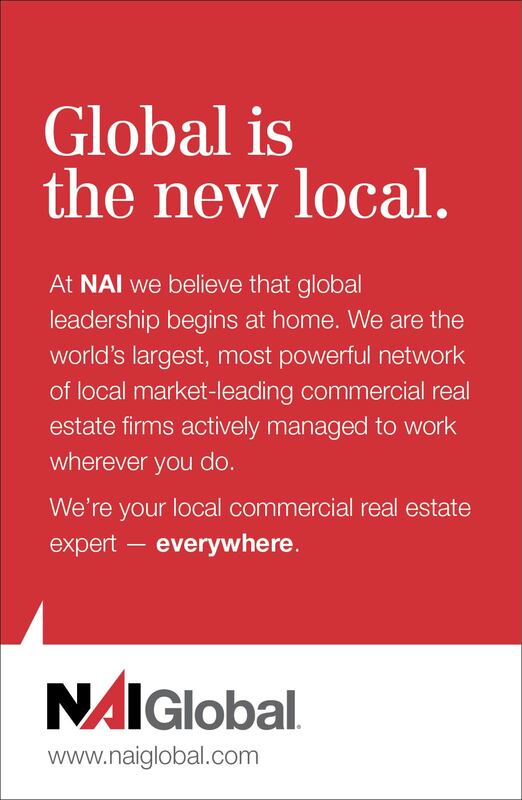 Ed Bane and Jon Michael of NAI Houston represented the unnamed landlord in the negotiations. Jim Arledge of Arledge & Co. represented Halco Lighting Technologies.